Move over Neville Longbottom. There's a new Harry Potter hottie in town. 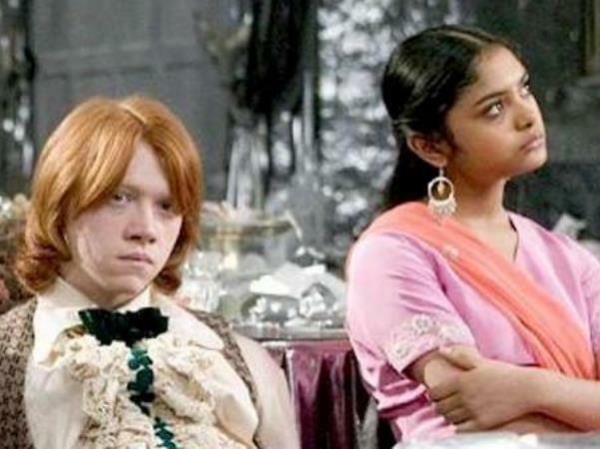 Remember Ron's date to the Yule Ball? 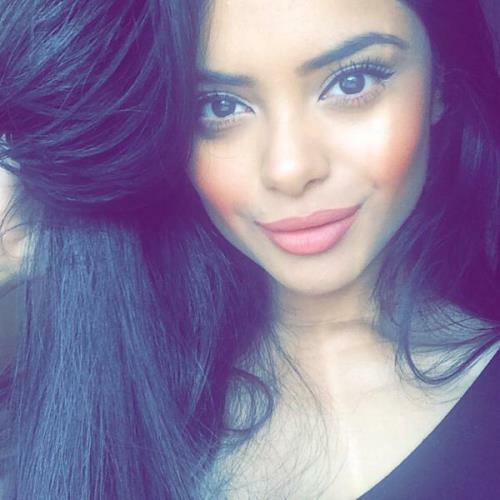 She was already a pretty teen, but Afshan Azad, the actress who played the Padma Patil in the "Harry Potter" films, has grown into a gorgeous young woman.